RARELY AVAILABLE END UNIT! 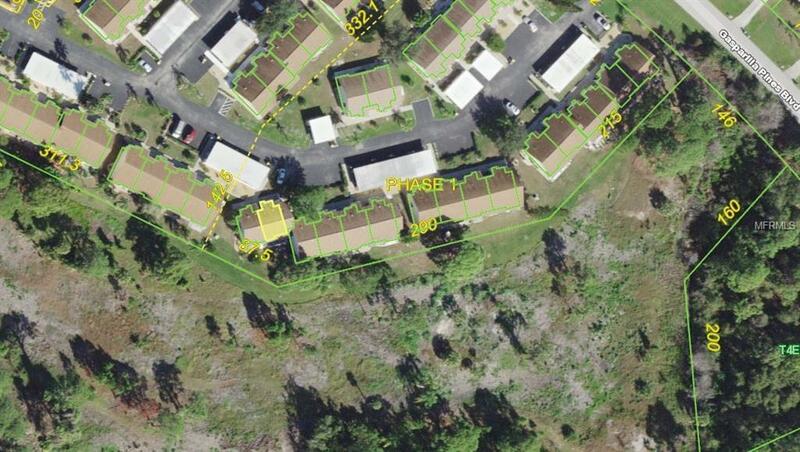 AFFORDABLE FLORIDA LIVING ~ LOCATED 7 MILES FROM ENGLEWOOD BEACH. Move right in and enjoy this comfortable, FURNISHED home in the Village at Wildflower. TRANQUIL WOODED VIEW! The backyard showcases the flora of the Lemon Bay Conservancy and allows privacy to relax on the screened lanai or entertain on the outdoor patio. Your reserved parking space is covered and provides a convenient lockable storage unit - all located within a few feet of your front screened porch. Upon entering this charming unit, note the fresh, new laminate flooring and casual coastal furnishings. Wash your beach towels in the utility/laundry room handily adjacent to the the galley kitchen. Rest up in the spacious master bedroom being offered with a king sized bed and walk-in closet. Soak in light and bright living room comfort with a nice wooded view to the rear of the home. A NEW ELECTRICAL PANEL has been installed. This home has been recently re-plumbed and the duct work replaced. The water heater was changed out in 2016. Don't delay. 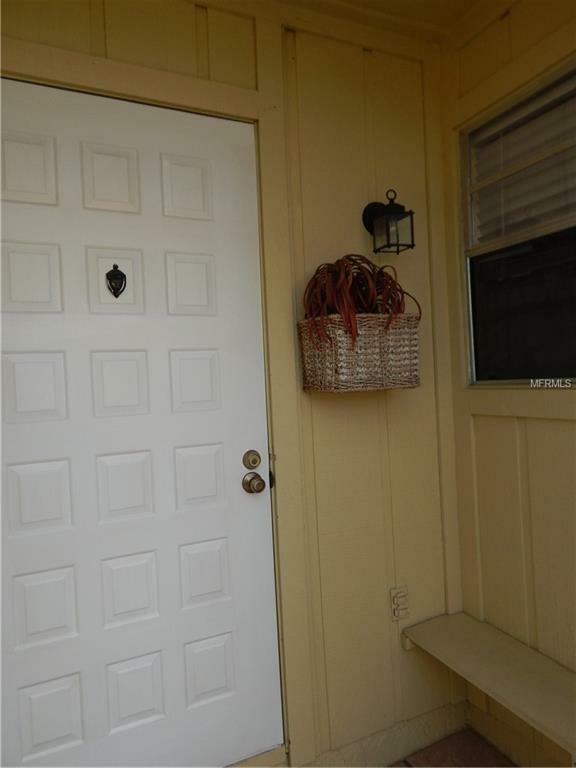 See this well maintained home today! Additional Lease Restrictions Must Own The Property 2 Years Prior To Leasing. No Pets.